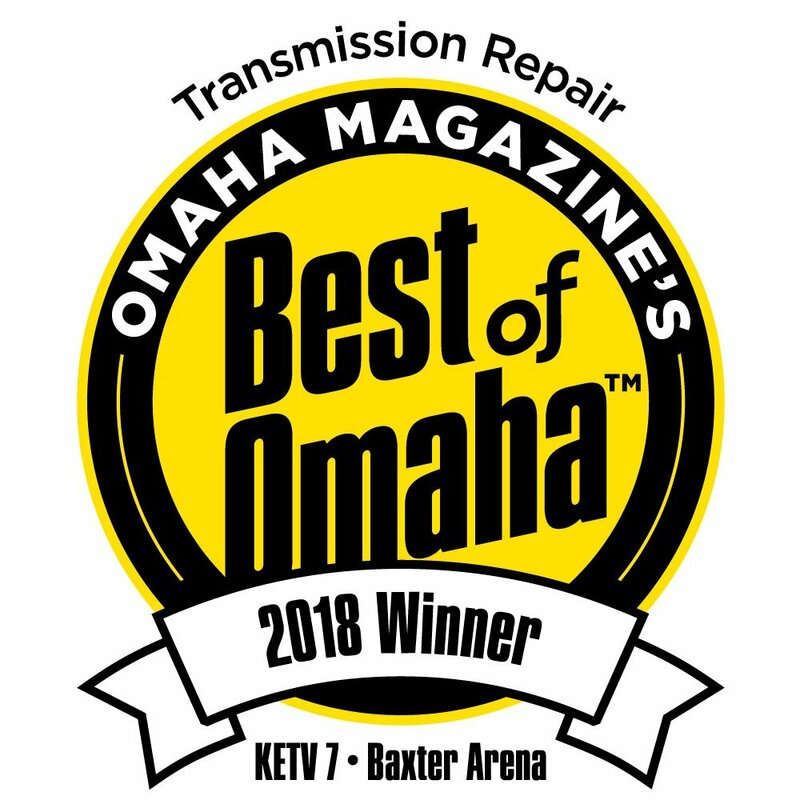 Omaha Transmission is an independently owned and operated automotive transmission repair shop located in Omaha Nebraska. Omaha Transmission’s repair specialties include all types of transmissions; new or old, foreign or domestic, automatic or manual. Omaha Transmission repair specialties also include; electronic control systems, clutches, differentials, drivetrain components and four-wheel drives. Omaha Transmission also offers a wide range of related repairs, call for details. Our mission is to provide consumers with an honest, ethical and professional transmission repair shop that can accurately diagnose and repair their vehicle at a level that exceeds industry quality standards, at the lowest cost possible. We have accomplished this by employing only technicians who exhibit exceptional skills and training that love and take pride in their work and have the desire to be the best at what they do. We believe that each consumer deserves personalized treatment and a professional service that only a technician owned company can provide. 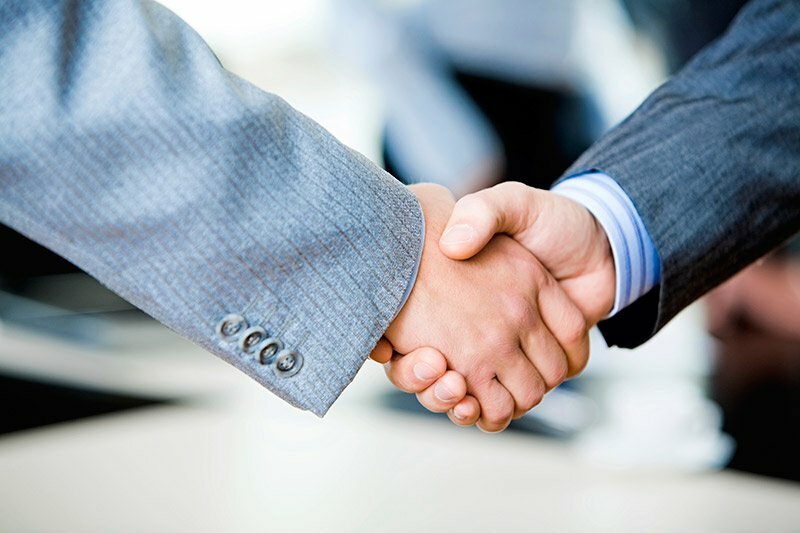 We want nothing more than happy customers that are pleased with their experience and will refer us as trusted professionals.